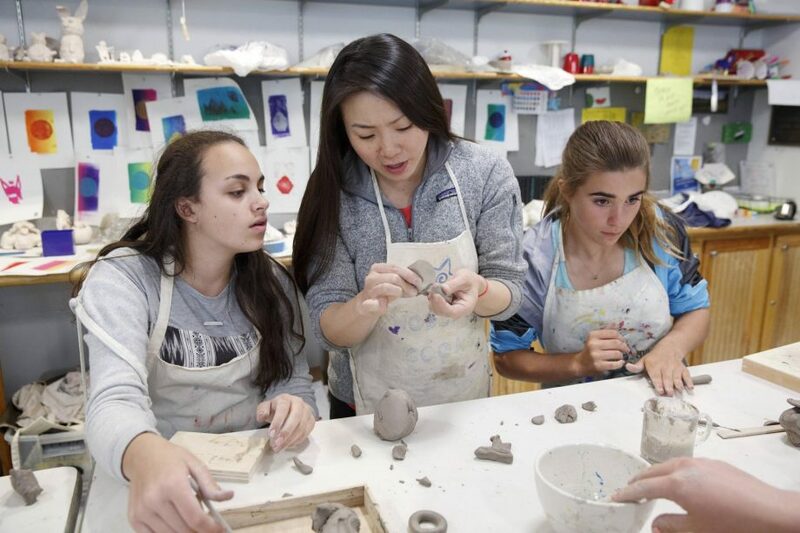 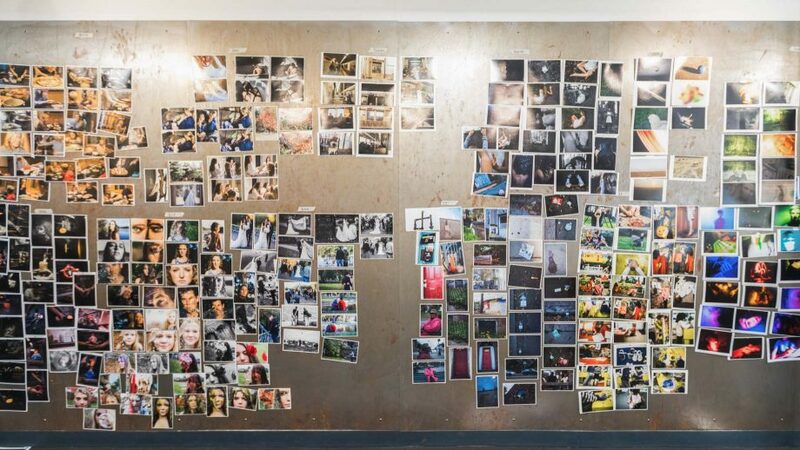 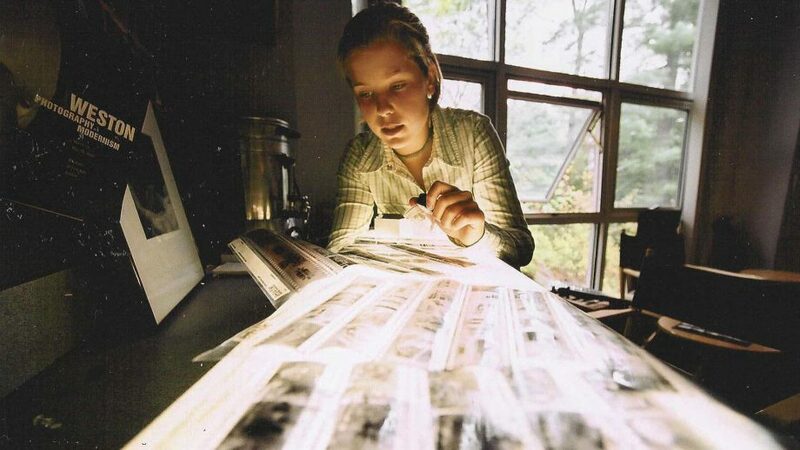 The Nobles Visual Arts department offers a variety of studio disciplines. 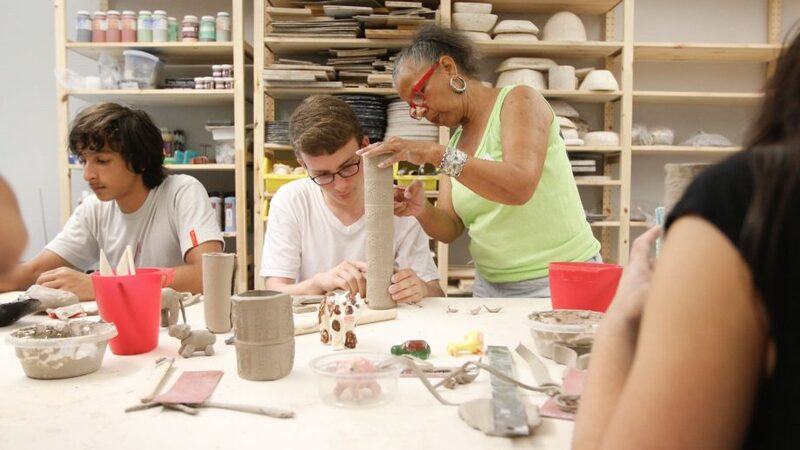 All faculty are working artists themselves, and help to expand students’ thinking about the art-making process. 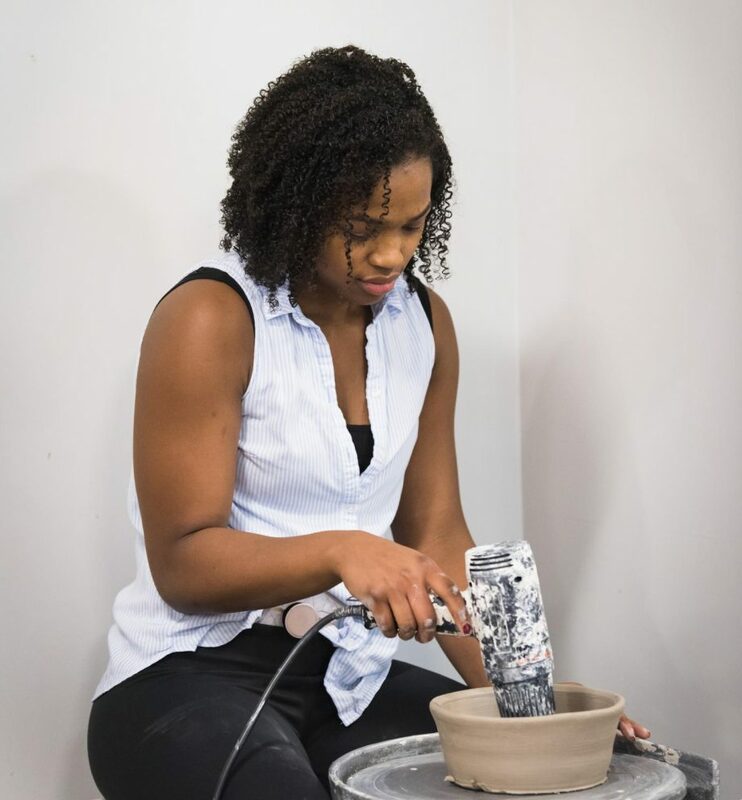 Novice artists gain new ideas and techniques; more experienced artists grow through risk-taking and experimentation. 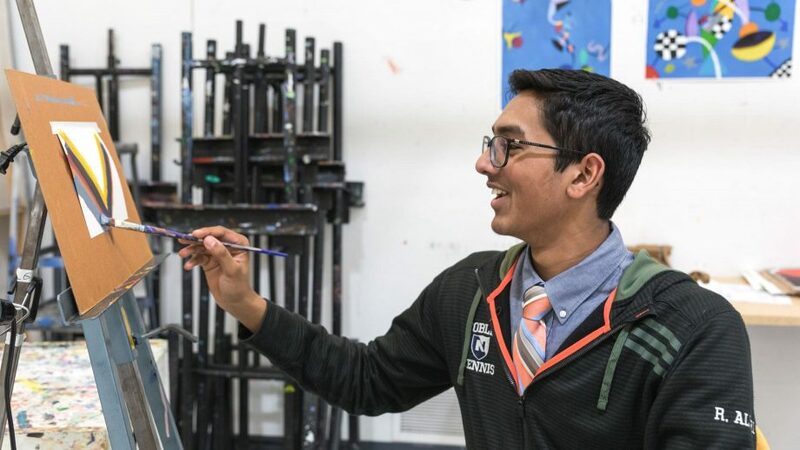 Students at all levels gain confidence through collaborative and often open-ended exercises to solve sophisticated problems. 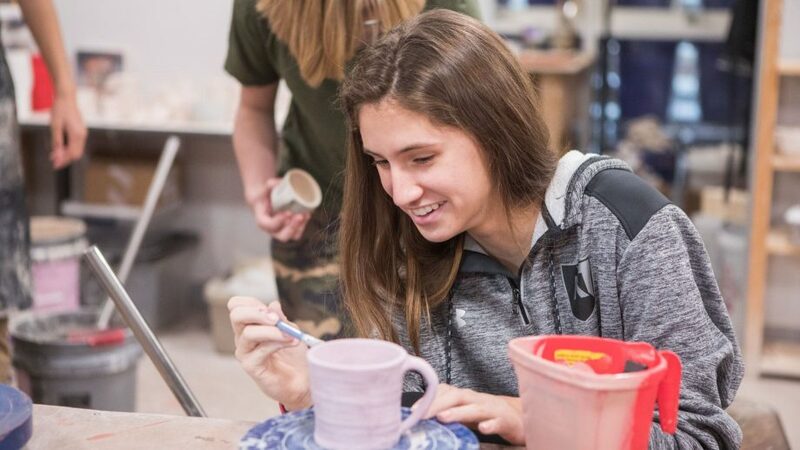 Level two classes in drawing, photography and ceramics hone artists’ skills and create conversations about content and meaning. 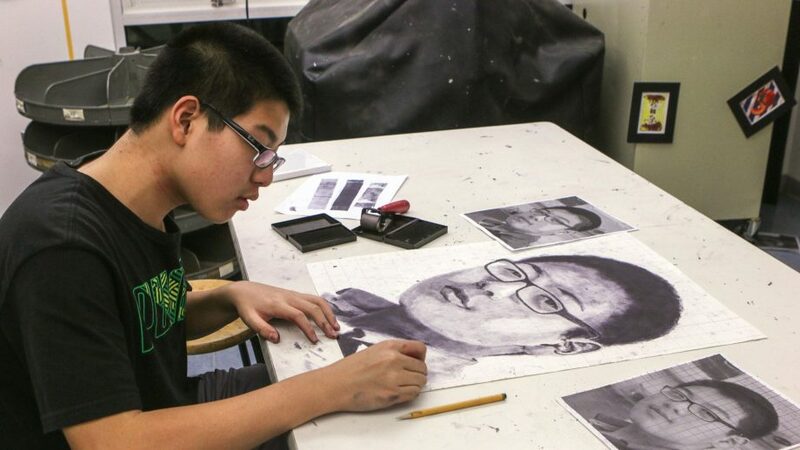 AP-level courses synthesize technical mastery with intellectual engagement. 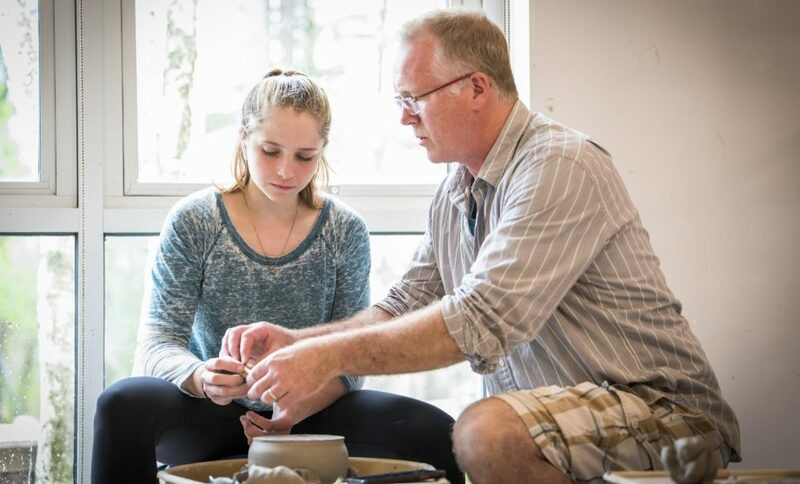 A high-level, open critique process with faculty and peer artists culminates in a student exhibition in Nobles’ Foster Gallery. 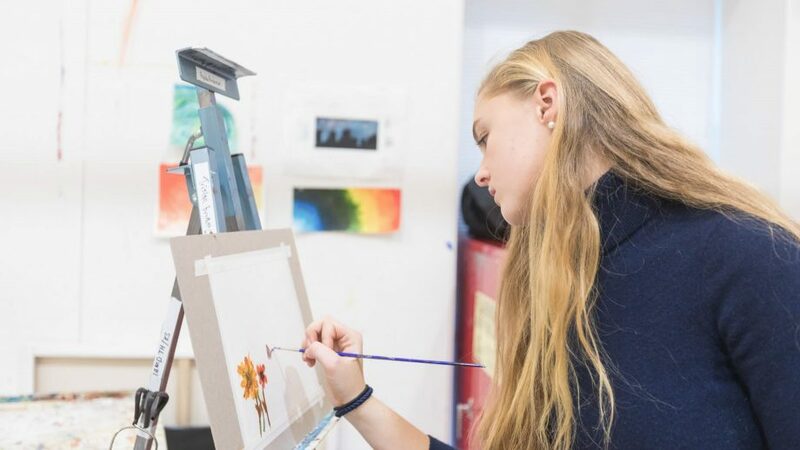 The space acts as an exhibition venue for professional artists, as well as Nobles students and visual arts faculty, connecting them with the local community.